The Southern Highlands wine region boasts over 25 wine companies growing some fantastic cooler climate wines. 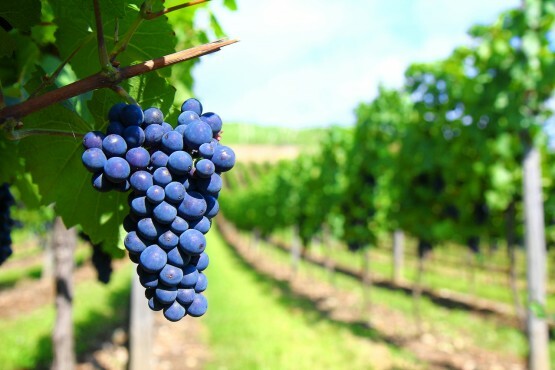 Cool nights, mild days and dry ripening conditions allows the region to produce some of Australia’s classic cool climate grapes and wine styles with attention recently being focused on the regions Pinot Noir and Pinot Gris wines. On the Southern Highlands Wine Escape, we visit four wineries each with their own unique speciality, one also being a cider shack. Enjoy private cellar door tastings whilst learning about the wines and enjoying the day. Transport by air-conditioned mini-coach to and from the Southern Highlands food and wine region. Meet the growers and winemakers and learn about the wine region. Delicious, seasonal one course lunch, hosted at a vineyard where possible.